Back-Testing Software. No Programming Required. 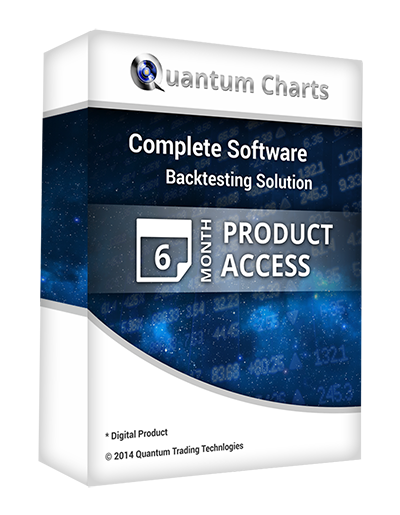 We want you to experience Quantum Charts as it is before you subscribe. 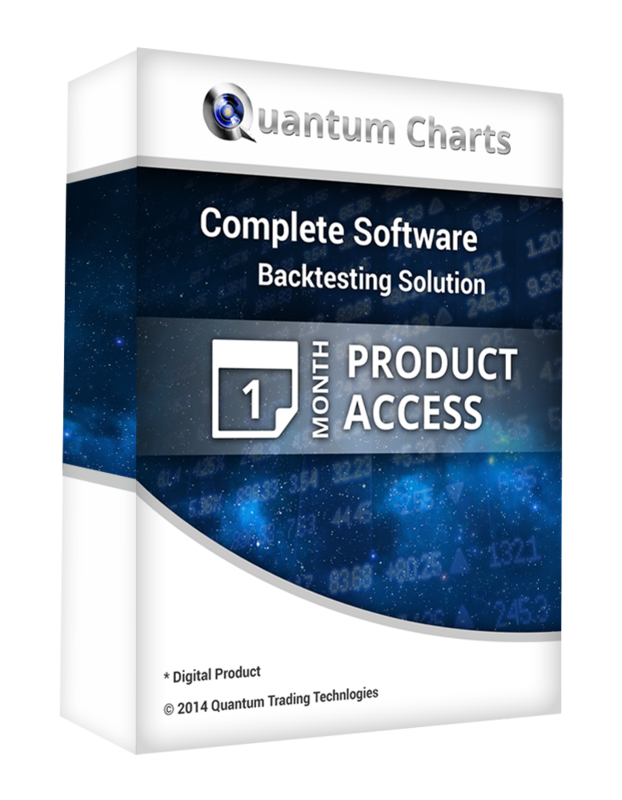 That’s why we included almost all of the same features in the FREE access that the membership version has as well: No-programming backtesting, daily download of intraday data in futures and equities, 80 of the most popular indicators, Intermarket analysis & system development, etc. Subscribers receive access to 50,000+ bars of data for backtesting and research, whereas the FREE version is limited to 2,500. Additionally, Quantum Charts has the power to take the strategies you create and auto-execute them through Interactive Brokers. This feature is only available to subscribers. If you aren’t sure, start by downloading our FREE version today.